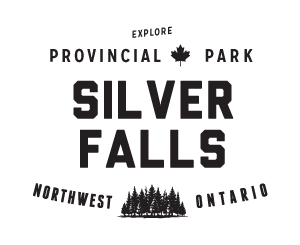 Silver Falls Trail is one of the classic hiking trails in the Thunder Bay area and is maintained by the Thunder Bay Hiking Association. 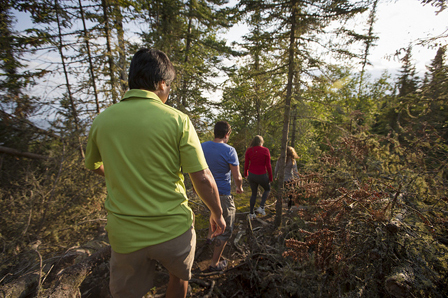 The trail follows the Kaministiquia (Kam) River past several small waterfalls up to a lookout over the river valley, with many breathtaking scenic views along the way. 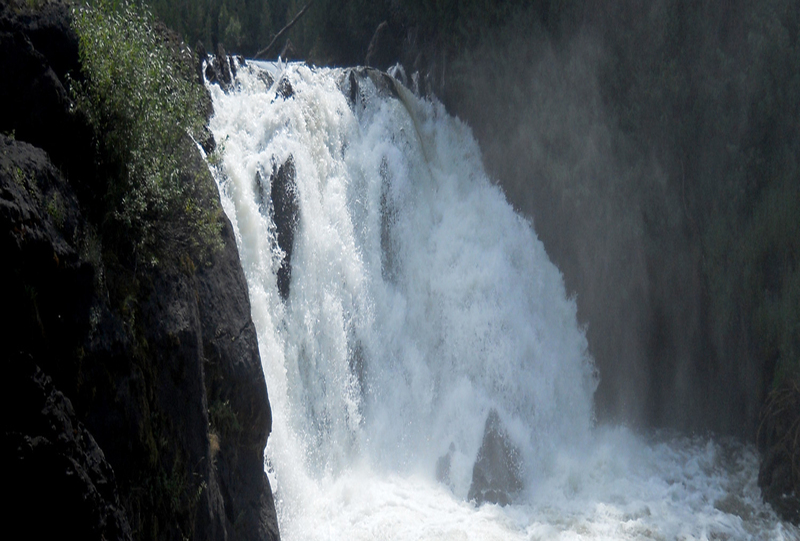 Remember that the water level in the Kaministiquia River is controlled by dams and water levels can change fast without warning. If you see water levels changing move quickly to higher ground.